You don't even want to know how many fall pictures I have taken the past couple of weeks. Remi and I have walked and run almost everyday this month like probably every other mom out there. It's so pretty though! Sunsets and sunrises alone are getting out of control but what can I say? Fall sends me into a whirlwind of nostalgia and love; love of nature, and love of my life changing moment 1 year ago. It was a year ago that Jason and I had found out we were pregnant. I had wanted this for a while by then but the timing just never seemed right. When you know you know and if I can give any advice for ladies without kids yet it's don't be pressured by all the babies and jabs around you. I suffered through 3 years of it and honestly 99% of that pressure was created by my own self! It's silly but true. So yes, don't get pressured because when it's right for you you will know and it's amazing. Anyways, we were stewing over how to tell the world our exciting news. (Sidenote: there were a few different announcements now that I think about it but this was one.) I went to the corn maze with my young women class and there they had these mini pumpkins that inspired this little creation haha. I still get a smile on my face thinking back. Holy smokes was this an exciting time in my life!! I was giddy daily and let me tell ya, 3 months to keep this secret is brutal! It was amazing to me how quickly my priorities changed when I officially became pregnant. It's almost as if the future unlocked and I realized this was going to be my forever, no backing down. Jason of course was my start to forever but without kids we were young, and wild, and FREE, and completely clueless really haha. Oh love. 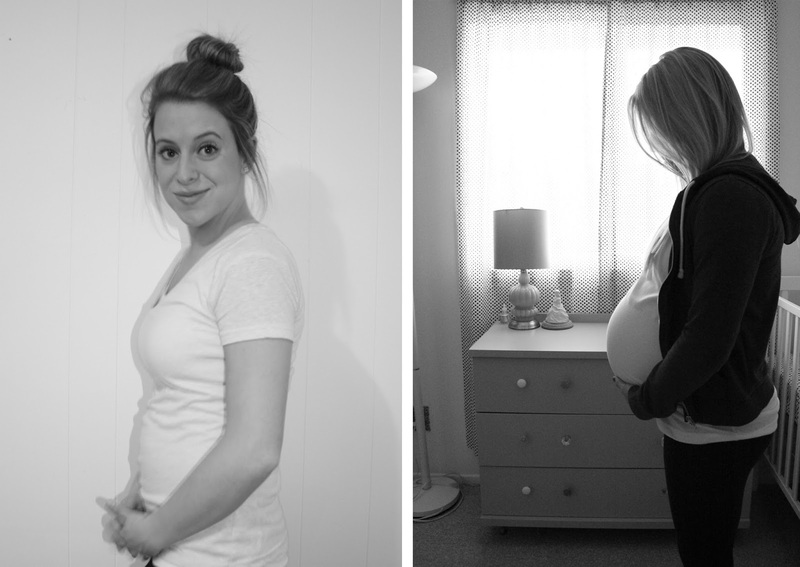 It was quite the roller coaster going through pregnancy and my tid bit here is to document it! I wrote down, and snapped pics of every little change, moment, and phase with a cute 9-month journal. The morph that your body goes through is ASTOUNDING! These pics below are from 5 months to 9 months. Whaaaat?! And then BOOM. The tornado of doctor visits, planning and prep for the unknown, and seeing what activities you are still capable of doing with a big belly spits you out into a 2-month phase of shock. At least it did for me. 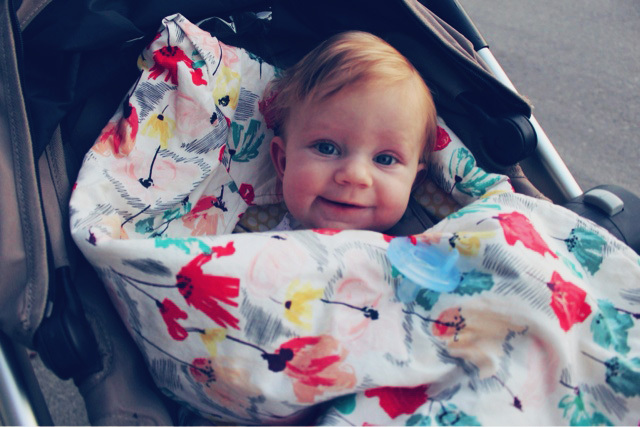 I have been dying to do a post about postpartum yada yada but I always find it completely overwhelming with how much I would have to write! It is in my journal and there it will stay for Rem to read someday. I never knew I could feel so much love and frustration at the same time when she was born. It's a peaceful silent change though (unless she's crying) but I sat in a lot of silence and watched her. Creeper much? I documented and documented and documented and someday I will post about how much I love to bottle up memories. It's hard not to though when you realize how grateful and blessed you are that the Lord gave you this. PS - check out that hair! A tri-tone mop of beauty, complete with bald spot in the back haha. Priceless. Hahaha no excuses anymore so I hear ya on the food baby thing. Dang it! Thanks Bethy. Means a lot coming from you!! Such a great mama yourself. 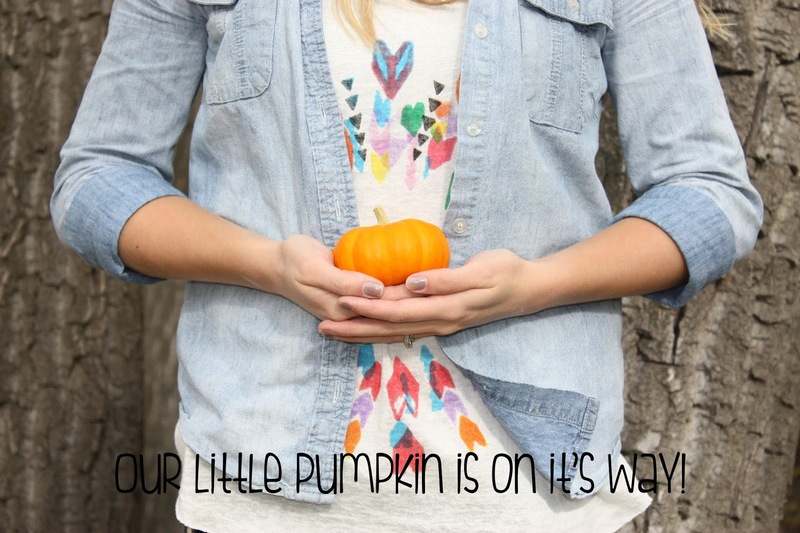 I love to read your mommy posts :) Pregnancy and motherhood fascinates me so much! Aw thanks Kylie! As it should...it really is fascinating! I'll tell ya allll about it sometime. In other words, I am coming to visit you ASAP haha. I LOVE THIS and your baby and you.